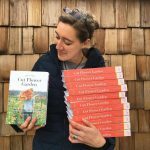 Welcome to the Organic Gardener Podcast! your very own organic oasis! 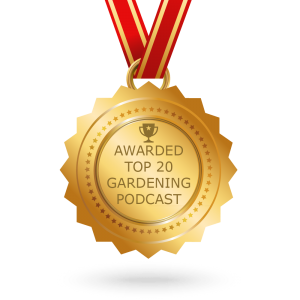 Do you grow a garden each year? Do you just love the taste of a homegrown tomato in summer? 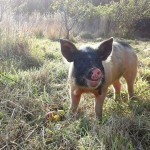 Are you disappointed with the produce in your market in the middle of winter? 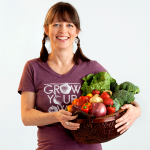 Does the price of organic vegetables at the grocery store make you cringe? 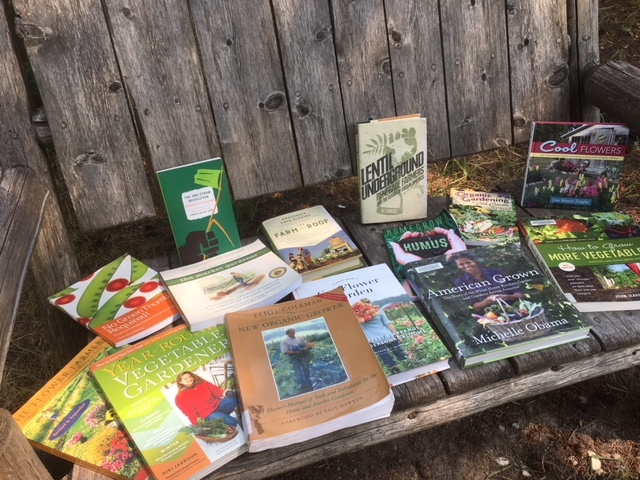 Mike and I are dedicated to helping you build your very own Earth Friendly Garden that produces the most nutrient dense food you can with the least amount of time and energy. 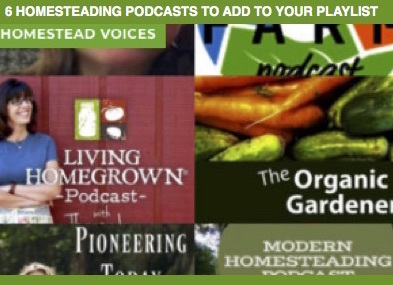 Take the 2019 Organic Gardener Podcast Challenge! 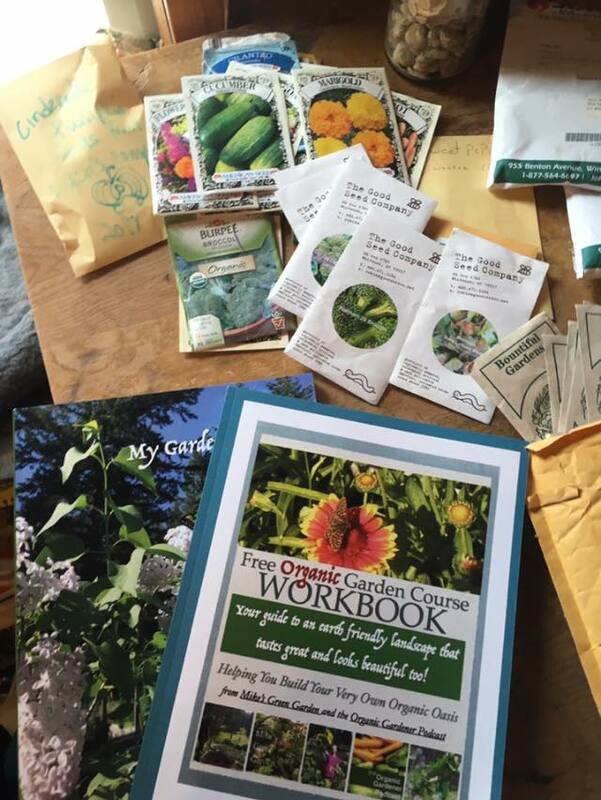 | Complete Free Organic Garden Course in 6 weeks! 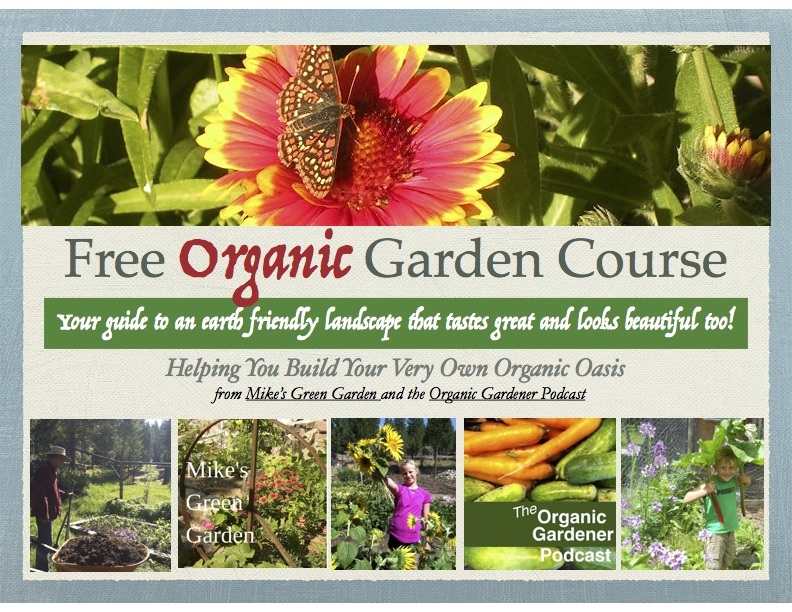 We've created free garden course.com help you create your very own organic oasis. 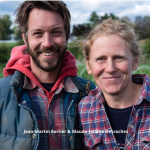 We’ll guide you through the steps to build your perfect natural landscape, and edible earth-friendly yard, a sustainable deep bed garden or even start a small profitable market farm. 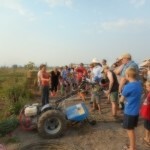 We’ll show you how to save time, lower your produce bill, collect usable data, and eat healthy nutritious food with minimal labor using the most effective and efficient production methods currently being used in backyard gardens as well as market farms and even find profitable markets. Want a preview? Watch the introductory video and lesson one here. 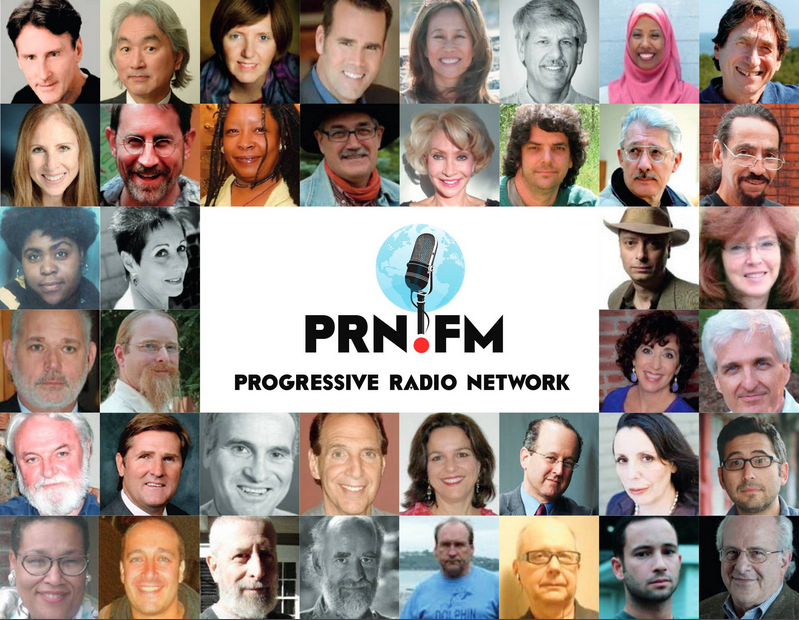 Our FREE resource created especially for all our listeners and followers. wrapped up in a full color illustrated workbook just for you! 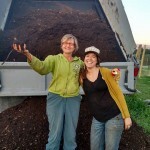 Support community composting and help defeat food insecurity just by voting before April 1, 2019! 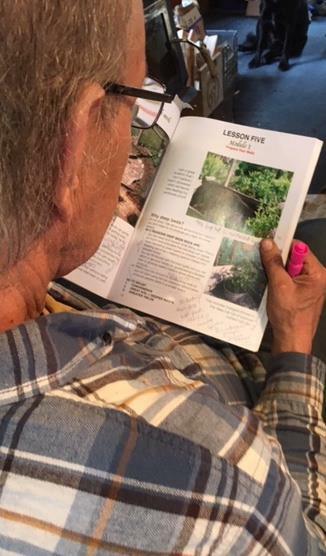 Get our Garden Journal and Data Keeper on Amazon here and record your garden journey one week at a time. 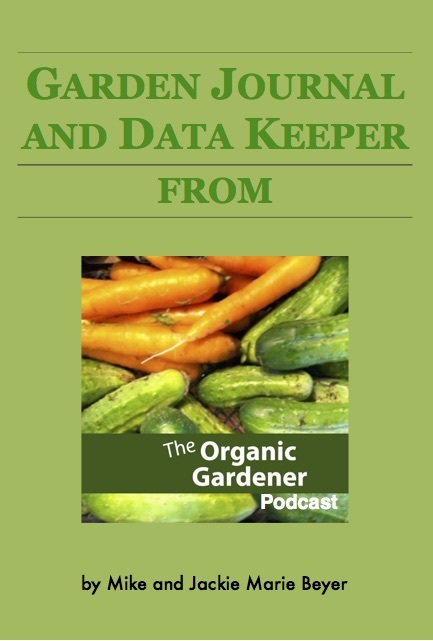 Keep track of weather, recipes, planting dates and harvest days. Keep records of everything all in one place building success stories for years to come! Start any day of the year. I know you get value from the Podcast. Help us keep it going. 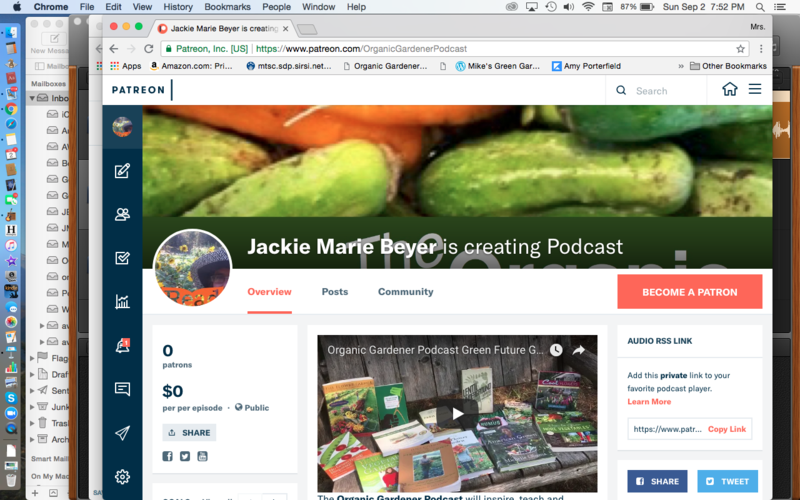 Become a Patron Today!